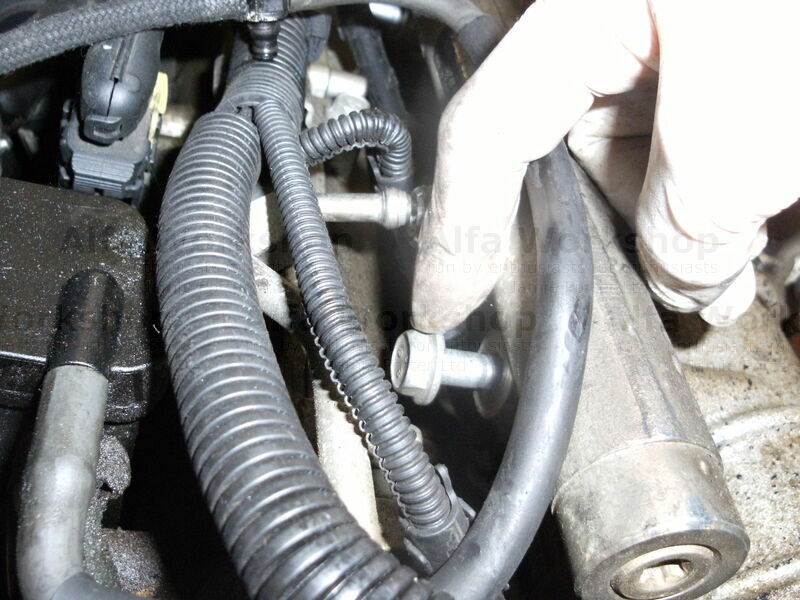 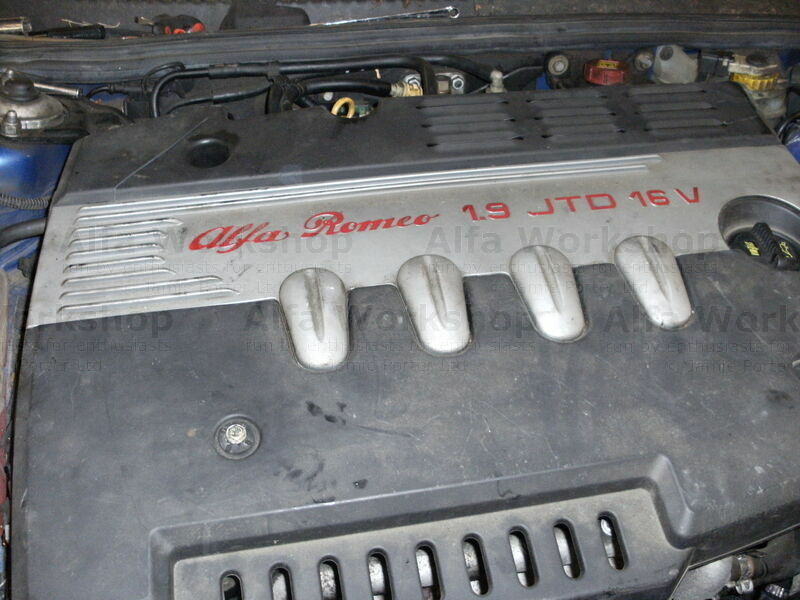 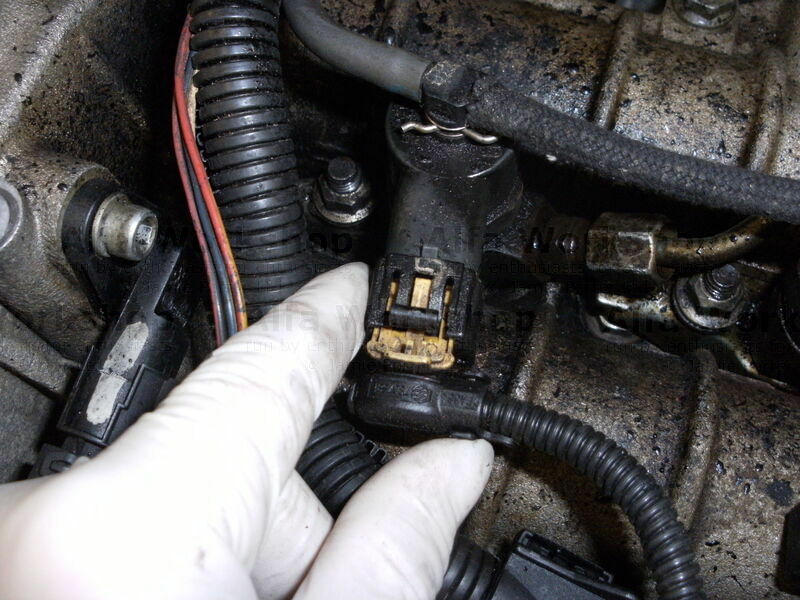 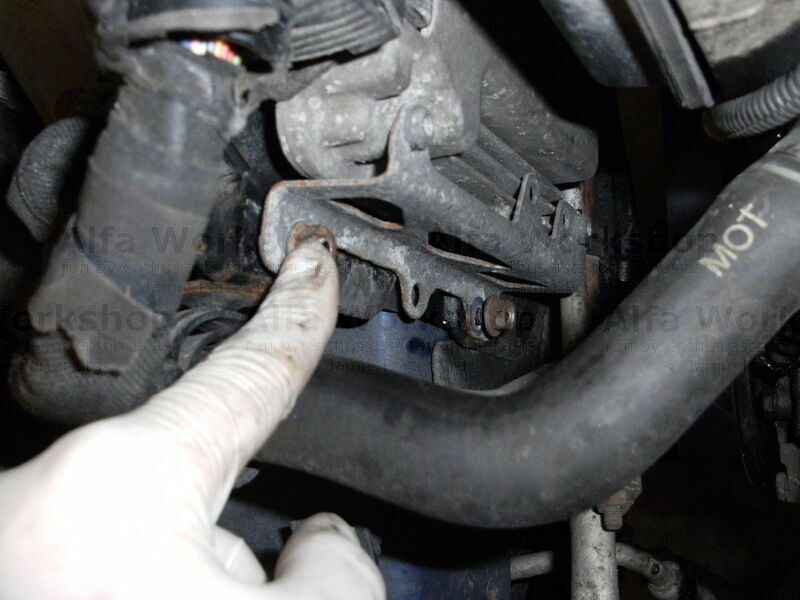 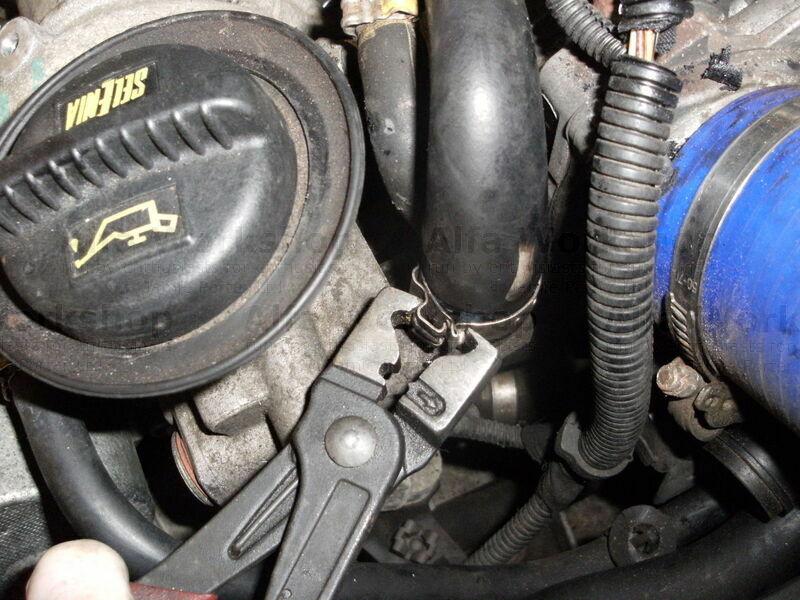 Remove the engine mount on the right hand sideof the engine bay, then remove the side covers from over the cam belt, then remove the remains of the cam belt. 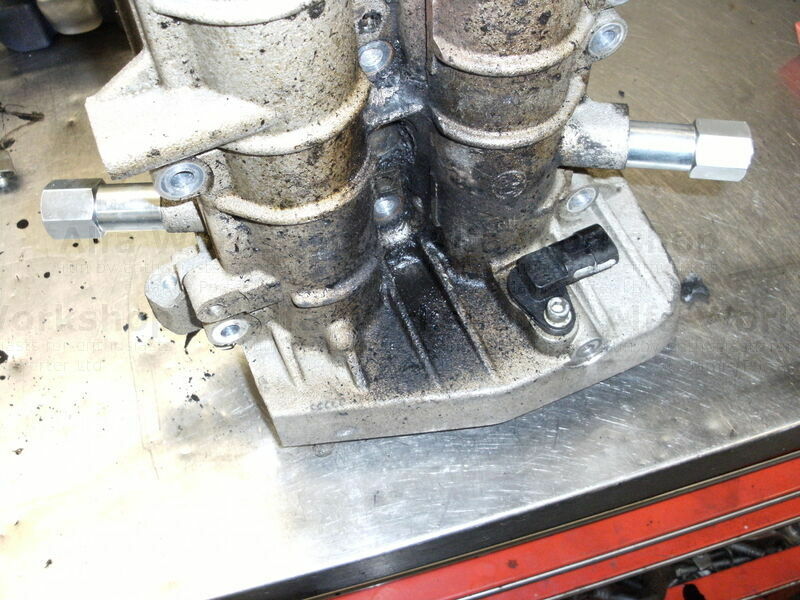 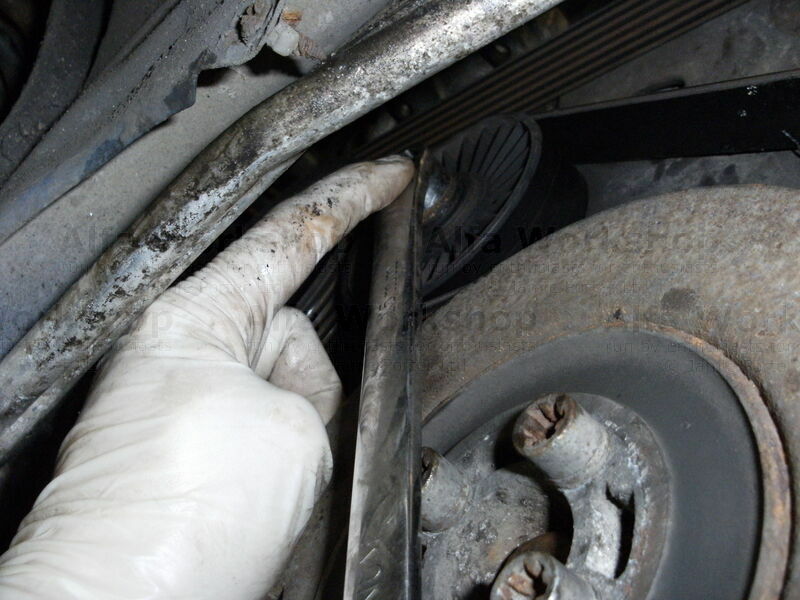 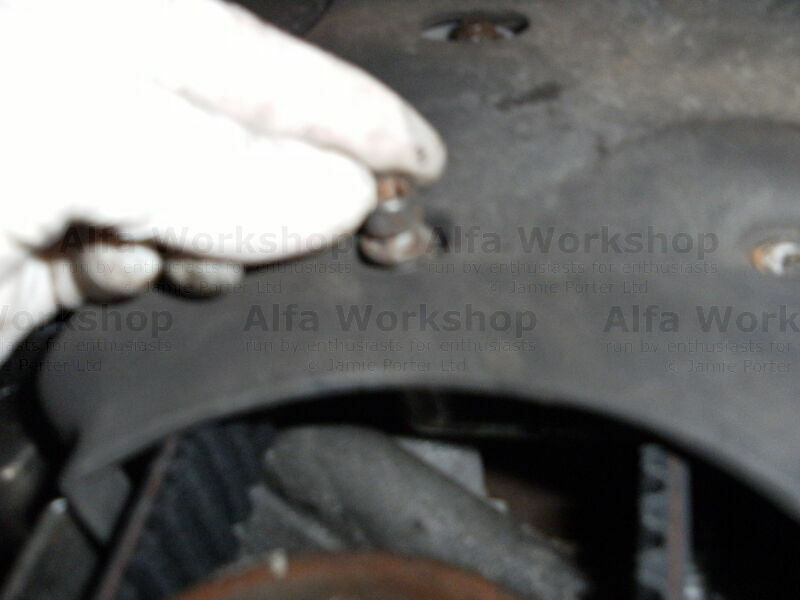 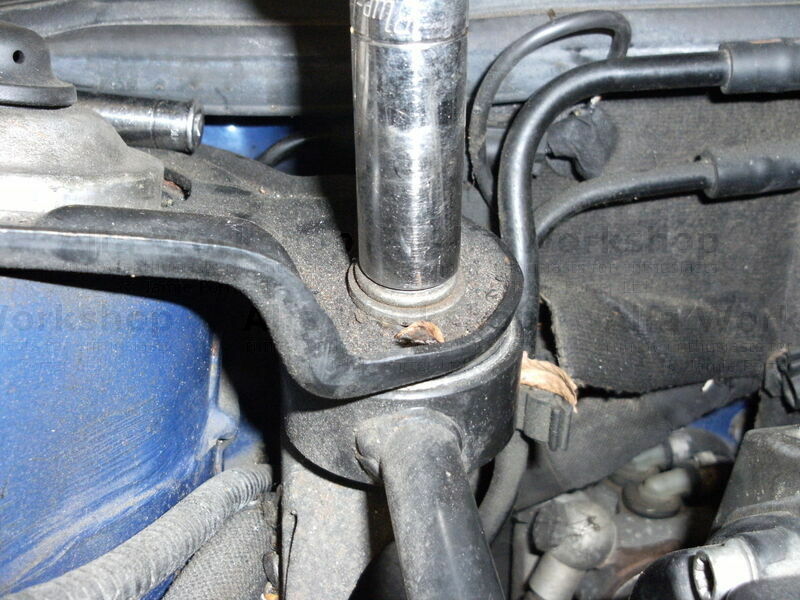 Undo bolts that secure the camshaft carrier and remove. 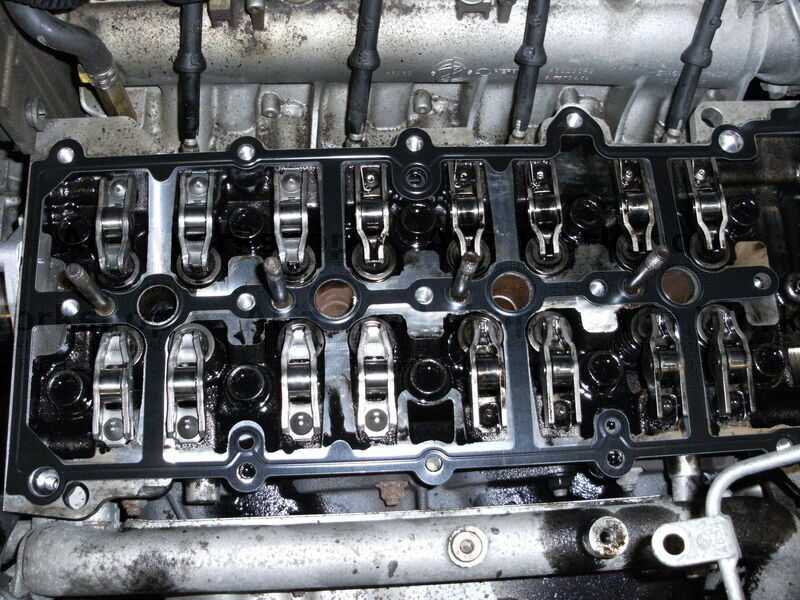 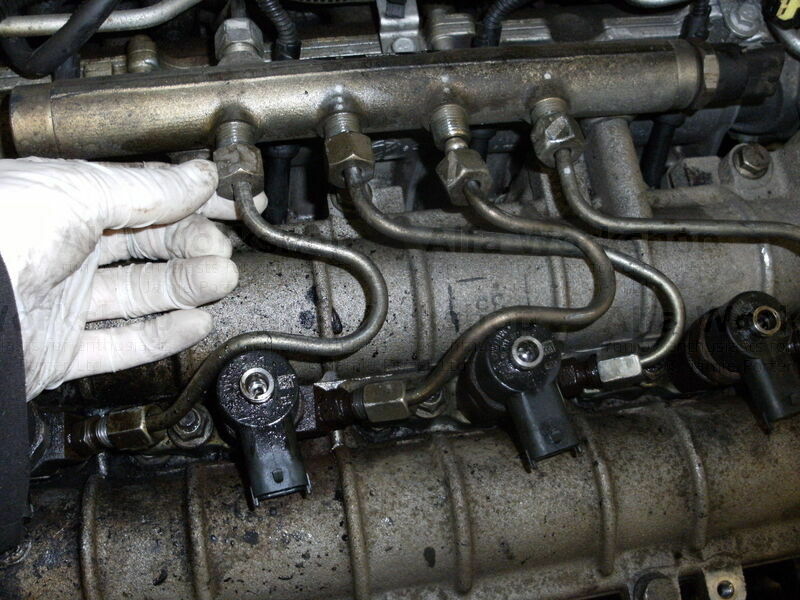 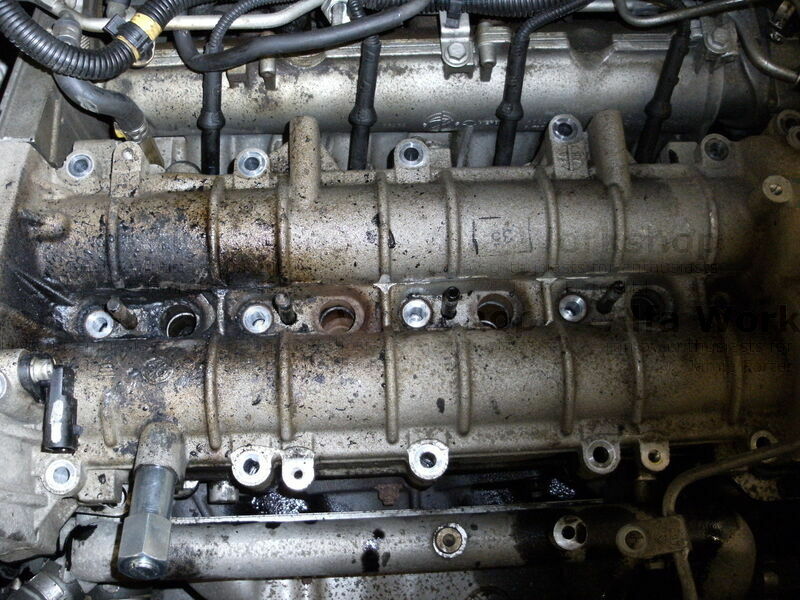 Fit camshaft locking tools into their respective holes and then re assemble the engine using the reverse of the procedure above using a replacement cam belt kit and while you have this part of the engine stripped consider replacing the water pump and injector seals. 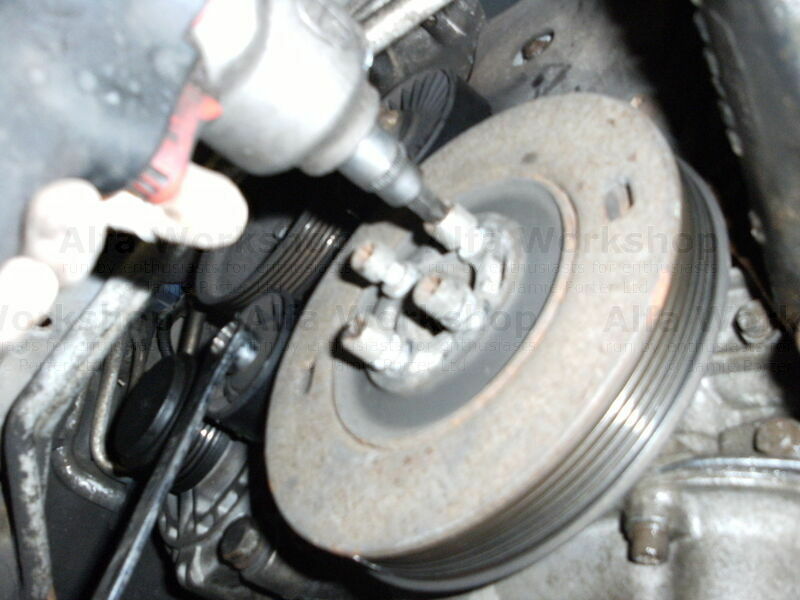 Make sure you time up the camshafts correctly using the respective guide below to do this.